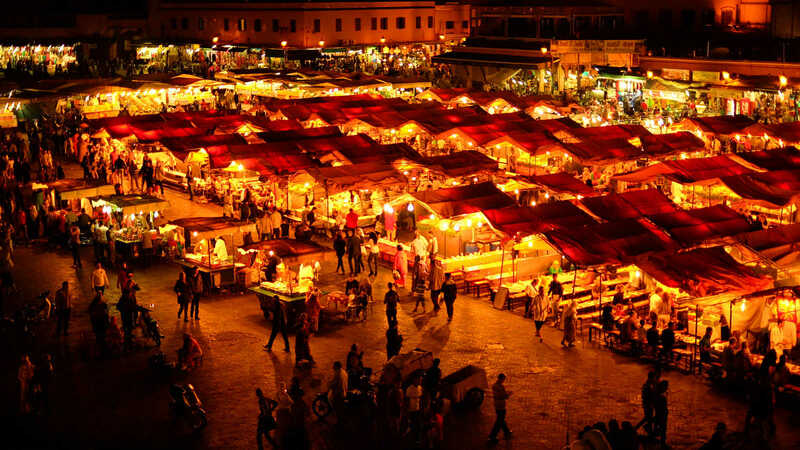 In our Easter trip, we go to Morocco to spend a few days we adventure and relaxation. 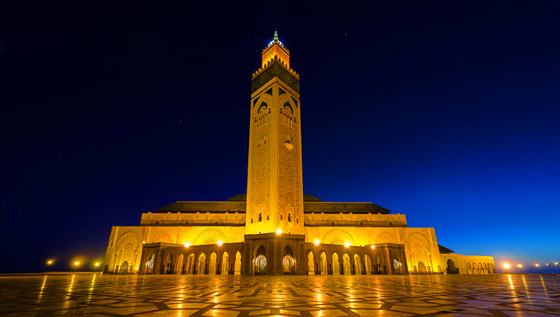 This trip will be full of surprises and relax in the best hotels of Marrakech, Fes, Ouarzazate, Dades and Chabbi Erg Desert. 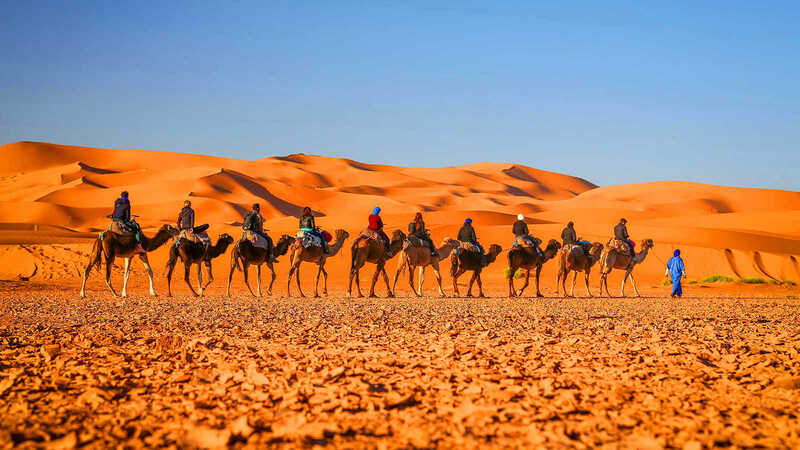 adventure in the dunes and desert slopes of Morocco, and of course, a magical starry night in the middle of the Sahara desert, with insured party surrounded by a campfire and a night full of music. Impossible to lose. 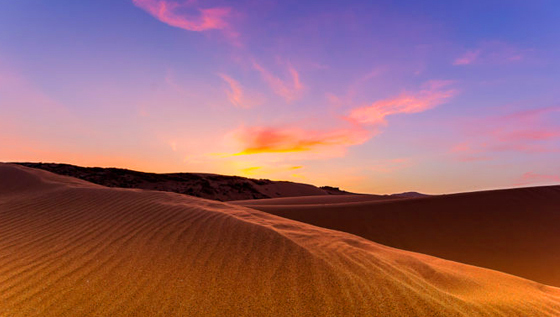 This is your trip relaxing and dunes … an adventure for all ages. Come discover it with us. Leave romanticism emerge strolling and buying unusual cities in its souks, living the authentic relaxing on sandy beaches or the true silence of the desert and develop your five senses with a rich and exotic cuisine. 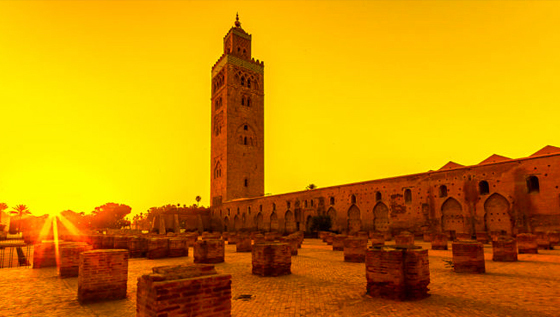 Morocco offers you the chance to spend this special day with passion and romantic unconventional, having the possibility of a trip to your measure. Request your calendar and make your dream come true. 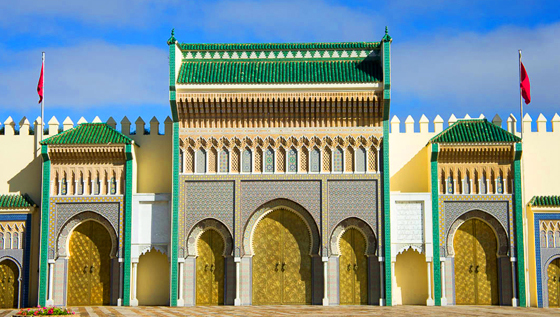 Saharabereber helps you to organize your trip to Morocco. 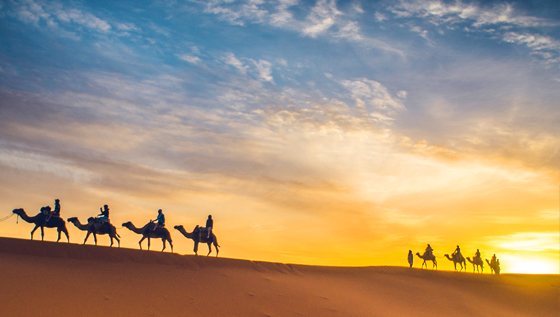 Saharabereber offers you a wide selection of possibilities to explore and experience the authentic Morocco and enjoy the Sahara Desert. 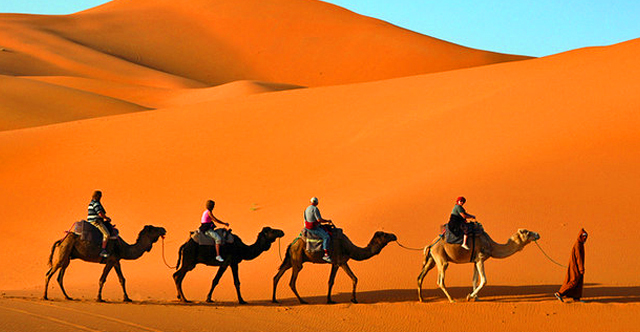 We offer a selection of day excursions, longer tours, desert camps and camel rides, and other tailor-made adventures. 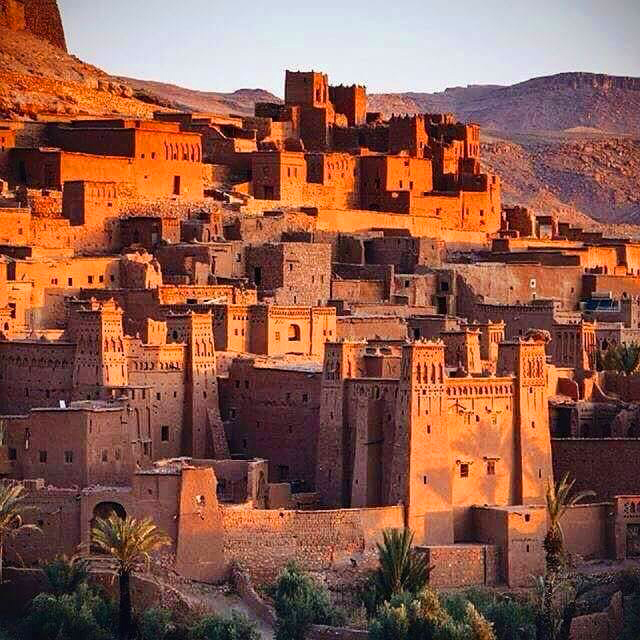 You will be able to discover the mystical magical world of the Berber Culture with the special guidance of Mohamed, a young Berber from the desert who will open up a gateway for you into the enchanting timelessness so special to this culture. Each excursion or tour can be adapted to your needs and desires. 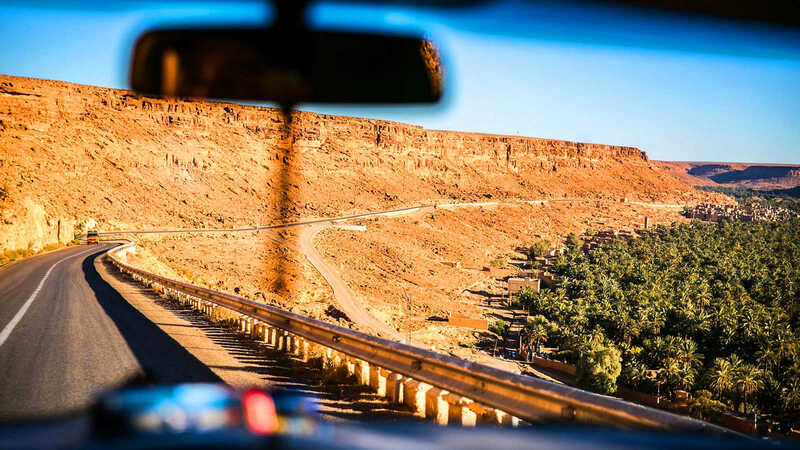 You can experience from bustling colorful markets to peaceful riding across the desert, camping in a Berber tent beneath the vast sky of endless stars, drinking mint tea and tasting the delicious Berber cuisine. 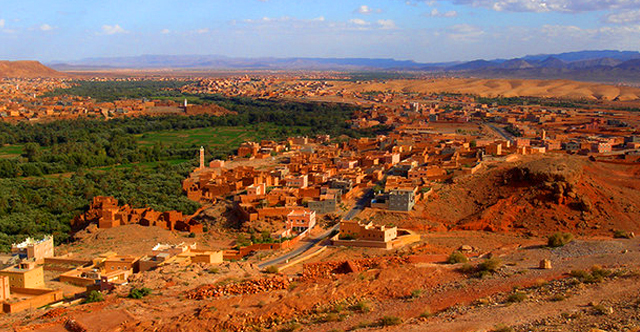 See the snow peaked Atlas Mountains and charming seaside towns, enjoy Morocco´s ever-changing landscape of waterfalls and mountains, contrasting desert land and green pastures. 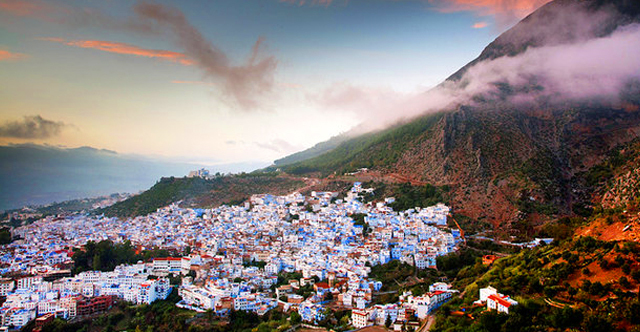 You can expect to be captivated by the “ Real Morocco ” through all your senses and experience an unforgettable adventure. 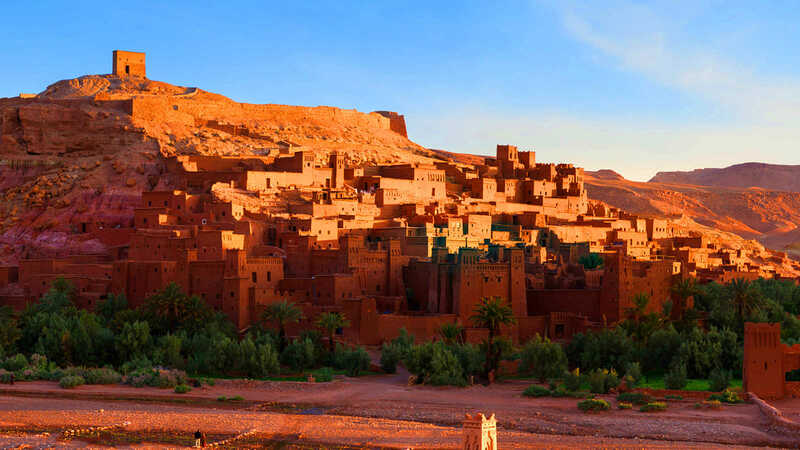 By participating in these adventure holidays you will be supporting responsible tourism as wherever possible we involve local people as guides and hosts with traditional riad style accommodation .